Have you ever bought a bath loofah only to have it fall apart right away? 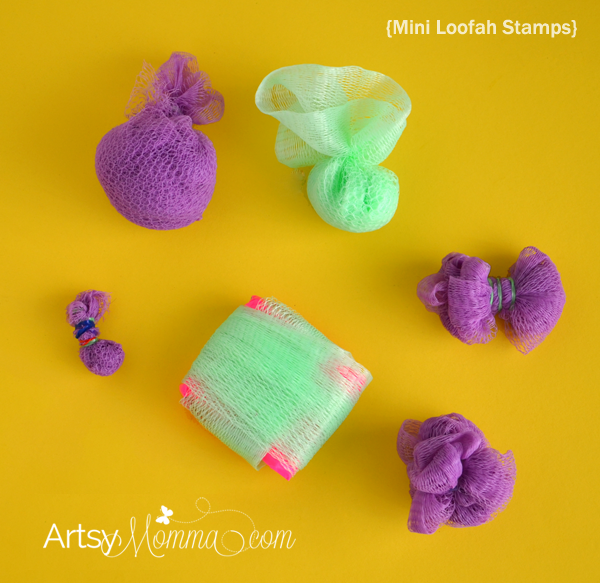 I had two that fell apart before even using and rather than throw them away, I repurposed them into mini loofahs for making crafts. 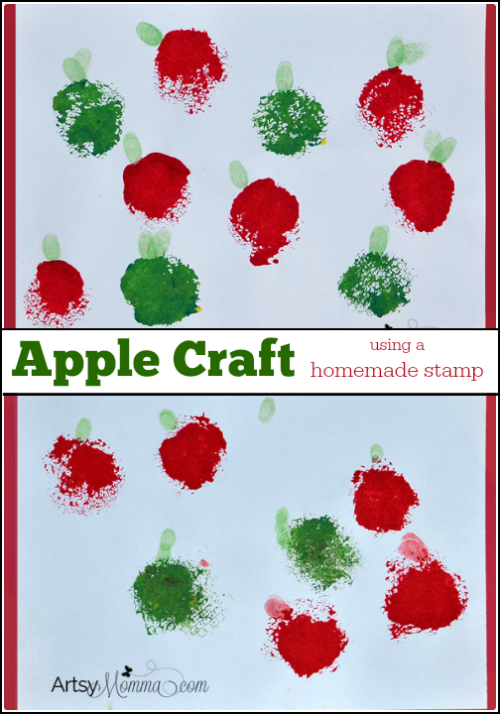 The first painting activity we made was a stamped apple craft. Pull the loofah completely apart. Wrap/fold/bunch it so that it forms a ball shape. Leave the top part sticking out to create a handle. 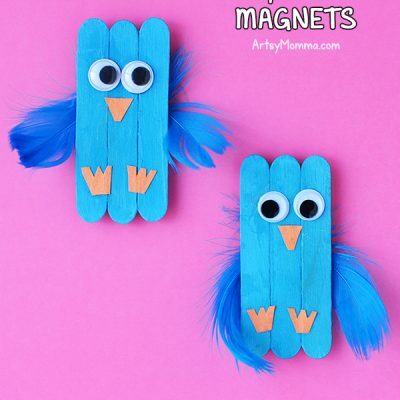 Add a tiny rubberband or tie closed. 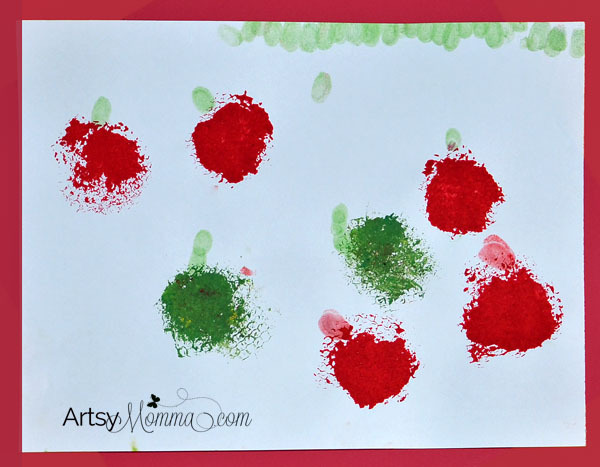 Press the loofah stamp into red paint (or any apple color). I placed the paint on a paper plate which made it easy to dab off excess paint before stamping the paper. Add green thumbprints at the top of each apple. We used ink for our thumbprints. My 3 year old loved how fun and simple this was! We each made a painting while Big Brother was at school. 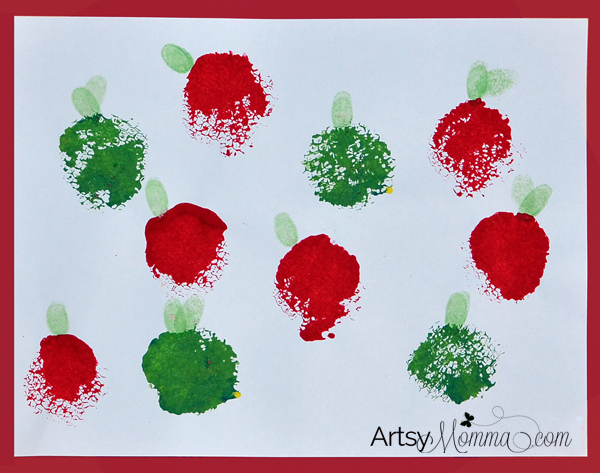 I love the beautiful textured effect of the loofah in the apple prints. They came out beautifully. We will have to try that. We went a little crazy with stamped projects because the texture is so awesome! These look so fun! 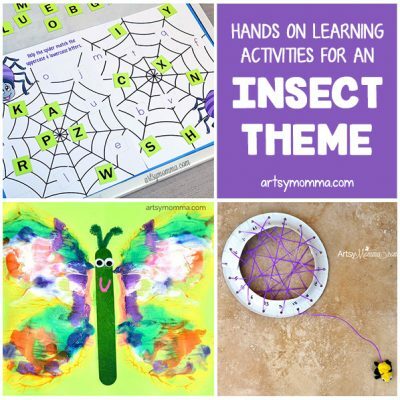 I have a preschooler at home that I try to do fun activities with each day while the other kids at school. This will be perfect!